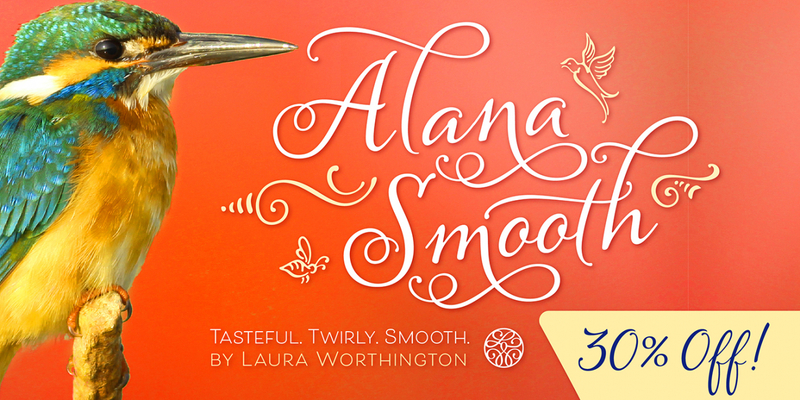 Alana Smooth - a script with refined elegance from Laura Worthington. In this issue of Underlined we’re going to talk about Alana Smooth from Laura Worthington and why we love it so much. 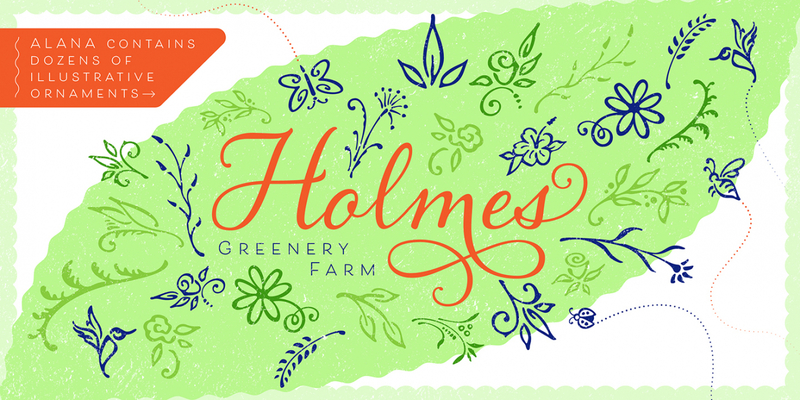 While the original Alana, released a few years ago, has a roughness that looks like it was drawn with a quill, this new release has those perfectly smooth edges that make every design look pristine. Not only does this font look great, but since it’s a Laura Worthington font, you know it’s high quality. What do we mean by that? Read on! 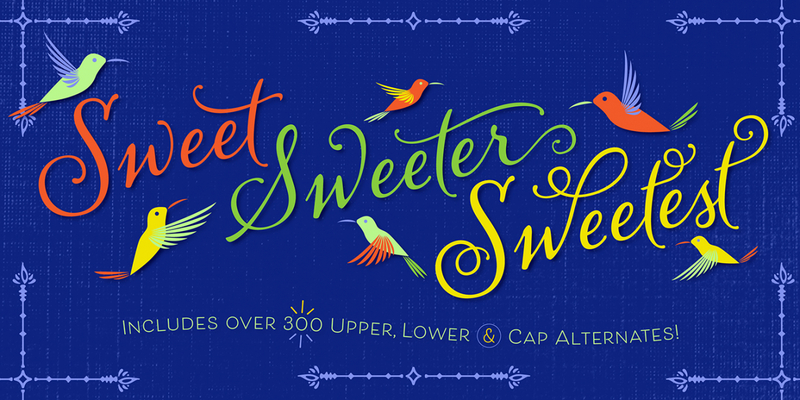 Laura spends a long time refining her fonts before release. Her release schedule is way less cluttered than many new font designers and it shows in the fonts. 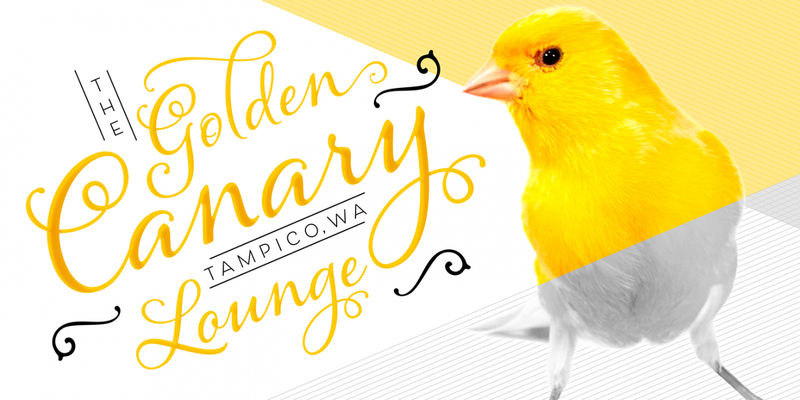 She spends the extra time ensuring the fonts are perfectly suited to the task and instead of including extra fonts and widths she often focuses on building out a single font until it’s just right. You can see that in Alana Smooth in a few ways. First, you can see how all the small details are done right. Zoom way in on this font or make it 1000 points high and you can see that every set of characters fits together perfectly. The curves all continue the way they’re supposed to and there’s no awkward joints or sloppy merging. While that might not be crucial for every designer or those using fonts at small sizes, for professionals who use fonts in a variety of ways having that assurance is worth every penny. Second, you simply get more characters in the font. 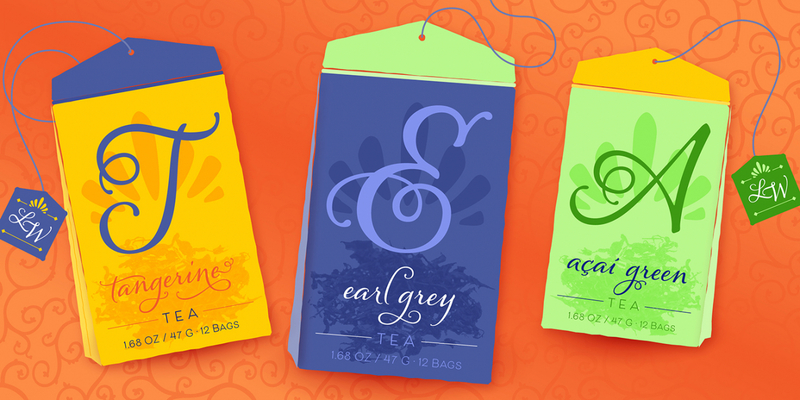 Alana Smooth has over 300 alternates, including swash capitals and ornamented forms to customize titles, headlines, packaging, and wordmarks. All of this makes for a more convincing script that you can use for whole blocks of text without it having that “samey” feel that many fonts with limited character sets have. Finally, you get supplemental material that highlights the best points of the font. Check out this amazing PDF that comes with the font. The amount of work that went into it is almost as much as what goes into other script fonts. Overall, this highlights how much love and work go into every Laura Worthington release and why you really should get Alana Smooth today.